The GDS strongly supports harm reduction and accepts that pleasure drives the majority of drug use, which for most people most of the time is not a source of distress or harm in their lives. The GDS acknowledges that drugs can be harmful but that the risk of harm can be significantly mitigated by the adoption of common sense risk reduction strategies. The GDS seeks to limit the harm drugs may cause individuals and their communities by being honest, open and transparent about drug use and sharing our findings with the public without government or funder interference. 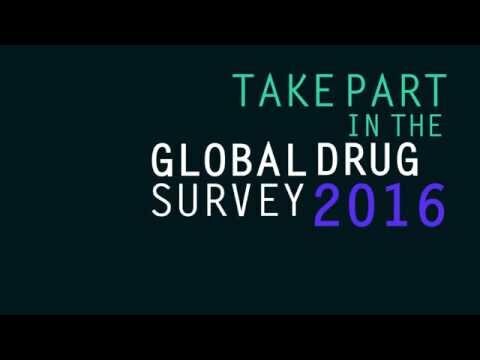 The aim of the Global Drug Survey is to collate representative answers about drug consumption from around the world. Here are interesting findings based on information shared by over 100,000 people about their experiences with drugs and their consumption habits.